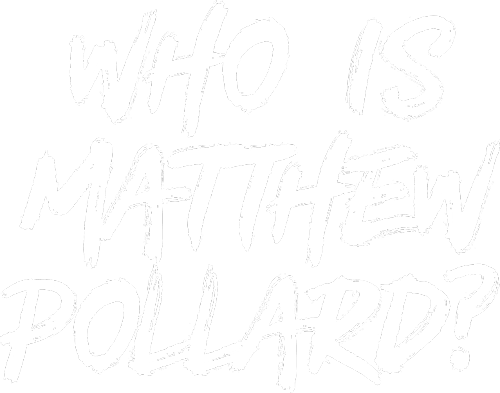 Matthew was born in a small blue-collar town in Australia called Craigieburn, to a family of miners, sheep shearers, factory workers, seamstresses, and secretaries. Honest and capable trade work ran deep through the generations, instilling in Matthew a strong work ethic and a respect for the hard yards. This commitment to a job well done, combined with his father’s favorite saying, “Damn the torpedoes, full speed ahead!” set the stage for Matthew’s entire life. Things did not come easily for him, but he made his success possible by charging on, creating inventive solutions to problems, and never giving up. 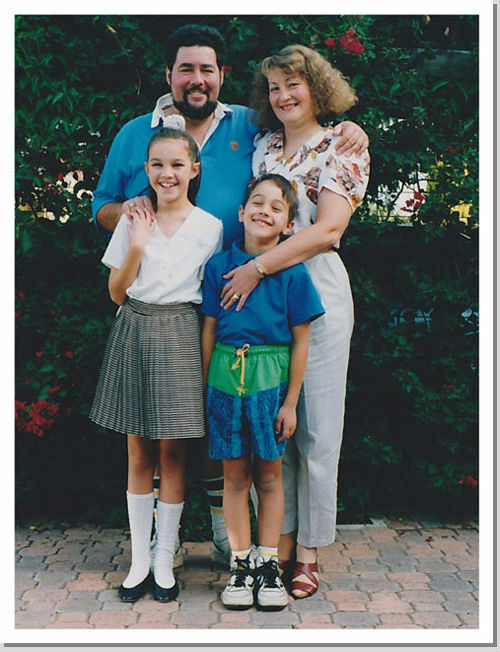 A lifelong visual processing disorder, misdiagnosed until his teenage years, left him with the reading speed of a sixth grader; school was a nonstop struggle requiring hours of daily work just to remain on equal footing with the peers who seemed to sail by. But like all challenges we overcome, there are benefits on the other side. He taught himself shortcuts to get through school, with the ultimate result being an overall ability to think beyond the established, standard ways of doing things. This resourceful thinking would come in handy just a few short months after graduating high school. Uncertain what he wanted to do with his life, and exhausted from the effort of finishing school, Matthew decided to postpone university, and instead ended up at the only job he could find: commission-only door to door sales. Not only did Matthew struggle to read the product and training material, but a case of chronic acne and crippling introversion left him feeling uncomfortable with his people skills. While this job was the stuff of nightmares, there was literally no other choice. So how did he end up going from 92 rejections on day one to being the #1 salesperson at the company (the largest sales firm in the Southern hemisphere) within just six weeks? Just as he had through school, he created systems that worked. He watched hours of YouTube videos every day, learned the elements of a successful sale, refined the techniques, created a few of his own, put them in a step-by-step order, and practiced, practiced, practiced. Within five months, he was the company’s youngest-ever State Manager, overseeing 15 salespeople and training them all on his system. Just four months later, he had that small state of South Australia out-performing the largest markets in the country. He was soon promoted to State Manager of the Melbourne head office, where he introduced his training to all offices across the country. This success boosted Matthew’s confidence and led him to wonder what else he could accomplish with hard work, a refusal to give up, and the right systems. At age 19, he decided to go into business for himself, starting a telecommunications company and selling cell phone plans. Telecommunications was a saturated market even then. The million-dollar question was, How to compete with the established, big players? Matthew decided that instead of offering just one carrier, he would offer them all as a brokership, and focus 100% on one particular market – tradespeople. The result? $4.2 million annual turnover within three years of opening, and another solid lesson to carry forward – the power of a niche. The die was cast; Matthew was hooked. 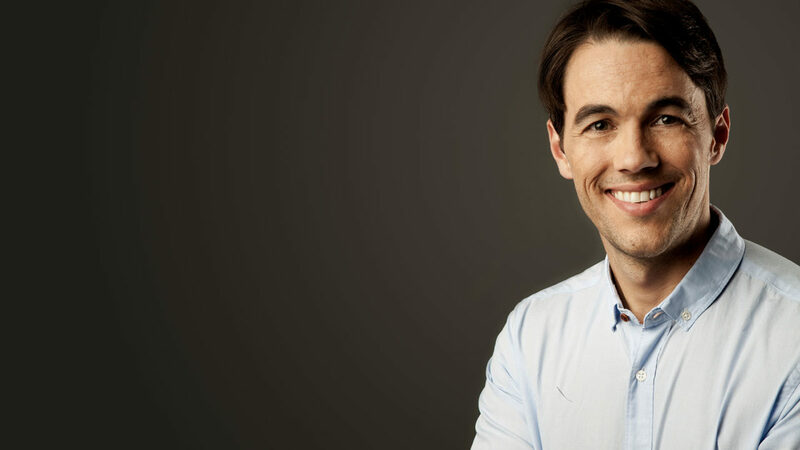 The excitement and satisfaction of achieving a successful business right out of the gate led Matthew to explore other opportunities for entrepreneurship. Fast forward a few years later, and he’d been responsible for five multimillion-dollar business successes, including a nationally-accredited education facility with clients such as nationwide department stores and medical associations. Of course, as with any entrepreneur, there were some missteps along the way, such as the time he became a silent investor in a new fashion agency that lost him tens of thousands of dollars. Luckily, in the 11th hour, he intervened and managed to sell off one of the labels. No one got rich off this deal, but at least he ultimately made back his investment, leaving the only big losses his time and his pride. This experience taught Matthew that a good idea by itself doesn’t guarantee a profitable business; without good marketing and sales, it’s just counting the days until the doors close for good. 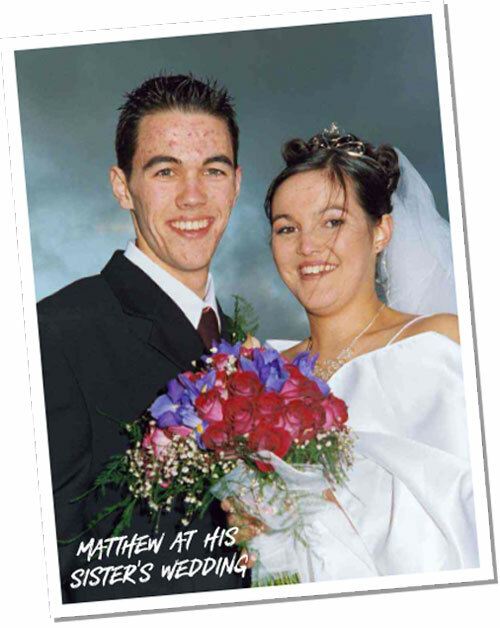 By the age of 29, Matthew had achieved a professional life of success by anyone’s standards. And he’d discovered that not only did he love the process of starting a business from scratch and growing it fast, he was good at it too. But despite all the great things happening in his life, despite the cash flow and penthouse apartment and sports cars, something was missing. There was satisfaction and pride in growing a new business. But Matthew was missing a sense of personal fulfillment. He’d been working 80 hours a week for ten years, and for what, ultimately? Despite a long list of achievements, Matthew was simply unhappy, and unsure of what the rest of his life should look like. He took some time off to find himself and to figure it out, travelling the world on a personal journey of challenge and growth. He climbed Machu Picchu, ran with the bulls, went wreck diving in Gibraltar, studied history in Washington, ate his way through Italy, partied at Carnival, and drove through the Swiss Alps. After a year of travel and soul searching, Matthew knew he wanted a life of impact, one that helped as many people as possible, and from that would come personal fulfillment and happiness. He realized that the answer had been right in front of him all along – he decided he would work with struggling business owners, teach them his system for growth, and help them transform their businesses and their lives. 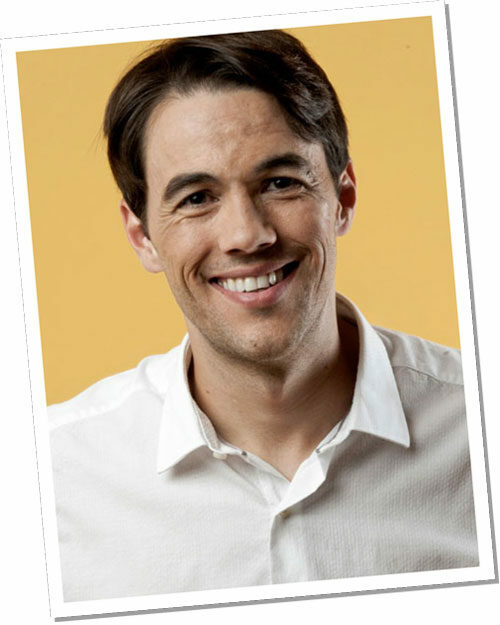 In 2014, Matthew moved to Austin, Texas to start his new coaching and consulting business. Why Austin? Well, while it’s true this city is a hotbed of entrepreneurship and talent, the real reason is that he was following the amazing woman he had met during his year abroad. It’s a happy coincidence that Austin also has so much to offer the small business community. Matthew decided to bring his new coaching business online. The only problem? He didn’t know a thing about websites. In his previous businesses, he’d call the developer if he needed to change a single word in the website copy. Now he was attempting to build an entire site, market it, and turn it into a lucrative business. He didn’t want to rely on the expertise of others for all these elements of his business; he wanted to understand for himself and be in the driver’s seat the whole way. 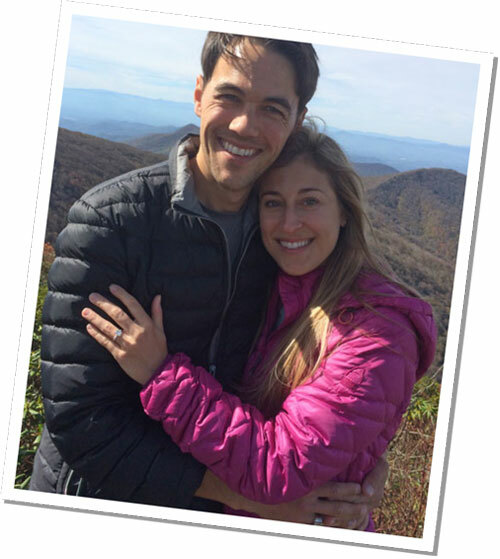 Just as he’d taught himself how to differentiate, find a niche market, and create an effective sales system, Matthew learned how to build a simple website. He wrote a few blog posts, launched a podcast, created email campaigns, and developed a social media strategy. Within six months, he’d built a six-figure consulting business, was listed in the Evan Carmichael report as one of the most-retweeted business coaches on Twitter, and had become an award-winning sales blogger. More importantly, he was making a difference in the lives of the people he loved to help most of all: small business owners. He’d discovered that his unique processes, which he now calls his Rapid Growth System, not only worked to catapult his own businesses into Rapid Growth, but also worked for service provider businesses of every kind – commercial real-estate brokers, coaches, lawyers, writers, cloud consulting, videographers, professional speakers, florists, you name it. And the online systems he’d created for marketing and social media were working for them too. Matthew had found his true purpose. For the first time, he didn’t get bored in his work. He didn’t look around for the next exciting thing. This was it: helping others achieve Rapid Growth. Matthew believes that there’s something heroic about a person with the talent, passion, and belief in themselves to launch a business. Owning a business can be exciting, liberating, and lucrative. But all too often, it can be overwhelming, stressful, and resource-draining. Matthew loves the process of helping a business determine their exact right message and niche. He loves sharing the simplicity of a sales process that gets results. Most of all, he loves being a part of a transformation that brings relief, joy, excitement, and empowerment to business owners. It’s the drive to give back that keeps Matthew energized. His passion for helping small business owners was the motivation behind founding the annual Small Business Festival, named a Top-5 must-attend business conference by INC. Sponsored by Facebook, GoDaddy, Google, Capital One, and the City of Austin, SBF provides free education, training, and workshops by world-class speakers and business leaders, all completely free, to over 8500 attendees, just in its first two years. Matthew is proud to have earned four government proclamations and an endorsement from the SBA as a result of the Festival’s contributions to the small business community. A lifelong introvert, Matthew often struggled to fit into an extroverted world. 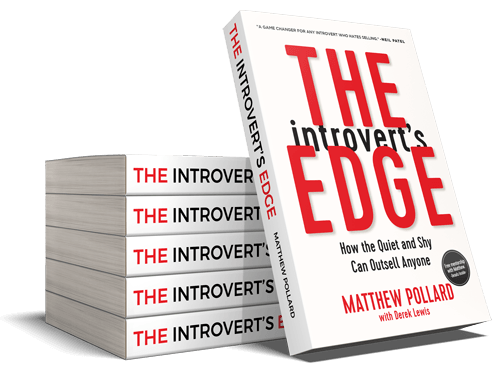 Never was his challenge as an introvert greater than that first door-to-door sales job; that’s when Matthew recognized that the business world is largely geared toward extroverts, and that he’d have to harness a different skill set in order to succeed. Since then, Matthew has come to believe that his introverted qualities have directly led to his success, not impeded it. He is on a mission to erase the stigma around introversion, and to empower introverts to recognize and leverage their innate strengths and abilities. Matthew offers numerous free resources to help you on your path to Rapid Growth, including worksheets, instructional podcasts, templates, and his award-winning blog. Check out the Start Here page as your first stop, and consider subscribing to Matt’s mailing list for detailed advice and how-to’s. You may notice something about these traits – they’re all within your control. You get to decide every second of every day who and what you’re going to be. Empower yourself to achieve your dreams! Matthew will be with you every step of the way.